Do you have an old cell phone? Here's how to quickly and easily sell it on eBay. I can&apos;t even tell you how many old devices we have lying around the house. We&apos;re not one of those "latest technology" kind of families either. The wastefulness drives me nuts so I was intrigued to learn that in a few easy steps, you can sell used mobile phones on eBay. On average, a phone is sold every 4 seconds and I&apos;ve had some great eBay successes in the past. The process is easy peasy. Visit www.ebay.com/sellmyphone and select the brand and model of the phone you&apos;d like to sell (the options are listed so it&apos;s not a brain-bender). Explicit instructions are then provided on how to wipe the phone clean of any personal data (obvi very important!). After that, you&apos;re asked a couple more multiple choice questions like what is the phone carrier associated with the phone (to determine if it&apos;s locked or not) and its condition. eBay provides a ballpark figure you can expect from the sale but allows you to set a price for either an auction or to allow buyers to purchase immediately ("buy it now" option). From start to finish the process took me less than 10 minutes. What are you waiting for? 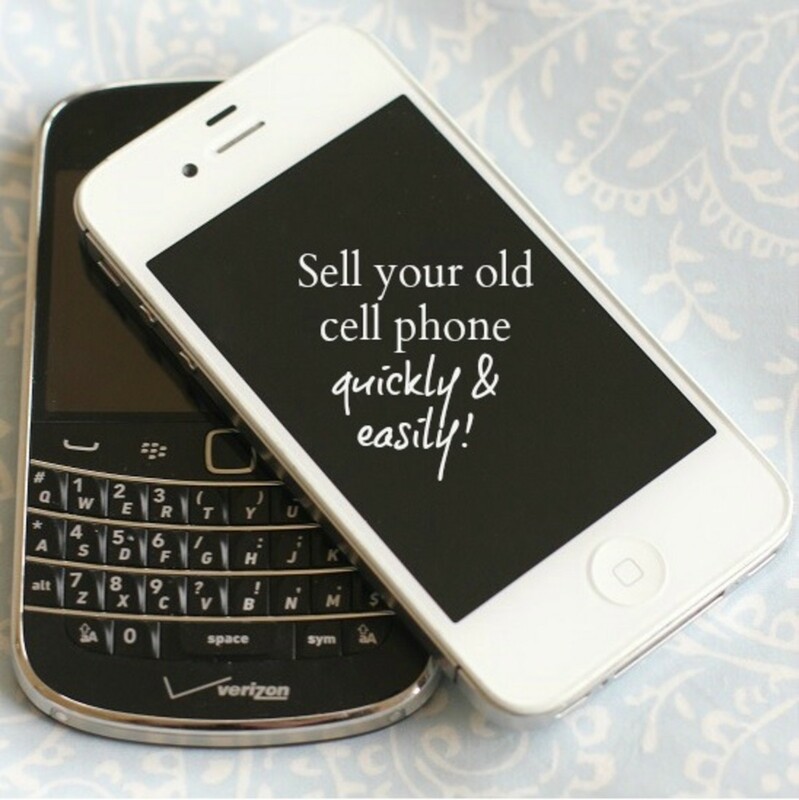 Sell your phone on eBay! Just think of all the fun things you can do with the extra cash! Upgrade? Pay some bills? A little spring shopping?